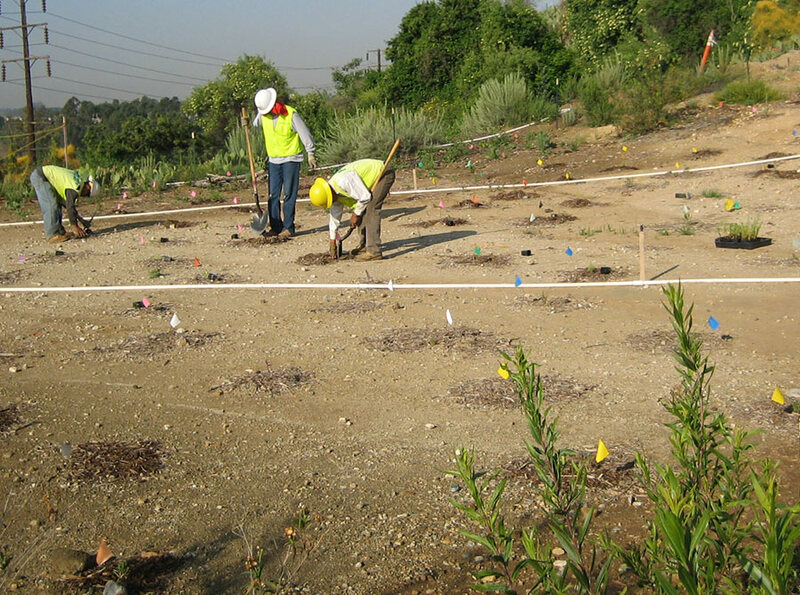 EI’s restoration experts prepare revegetation plans for native vegetation communities including wetlands, coastal sage scrub, desert scrub and sensitive plants. EI also negotiates approval of the plans with resource protection agencies. EI also manages project implementation to ensure mitigation success criteria are met or exceeded. 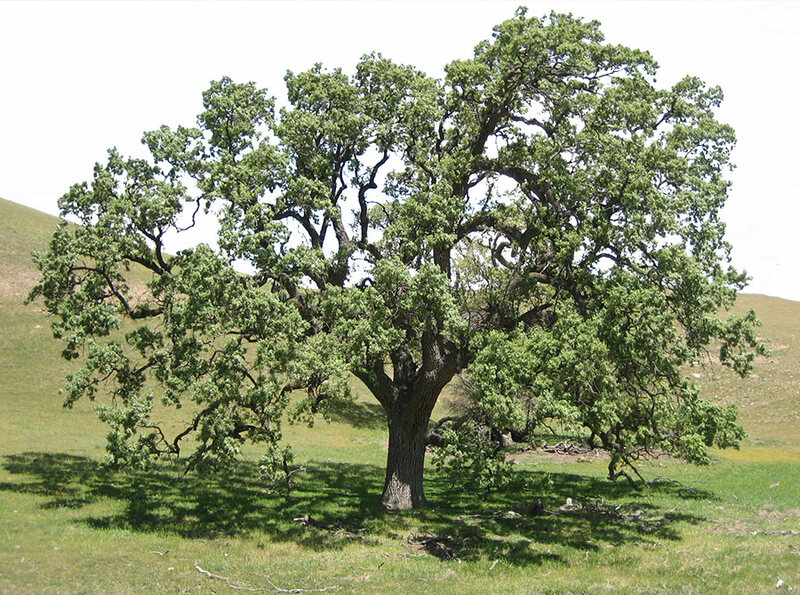 Working with landscape contractors EI can supervise all aspects of the restoration process including site preparation, invasive species control, native seed collection, planting and irrigation design, and long-term monitoring, maintenance and compliance reporting.